Passion is what allows us to go beyond our limits. It’s what makes us run when our heath is bursting in our chest, it’s whats makes our legs move even if they’re worn out. It’s passion against sacrifice, and the winner will be declared though hard training, hearth and concentration. The 19th edition of Generali Milano Marathon has been presented in the futuristic Generali Tower, in the heart of CityLife in Milan. The international event will take placeSunday April 7th starting at 9AM in Corso Venezia, in the middle of the historical center of Milan. 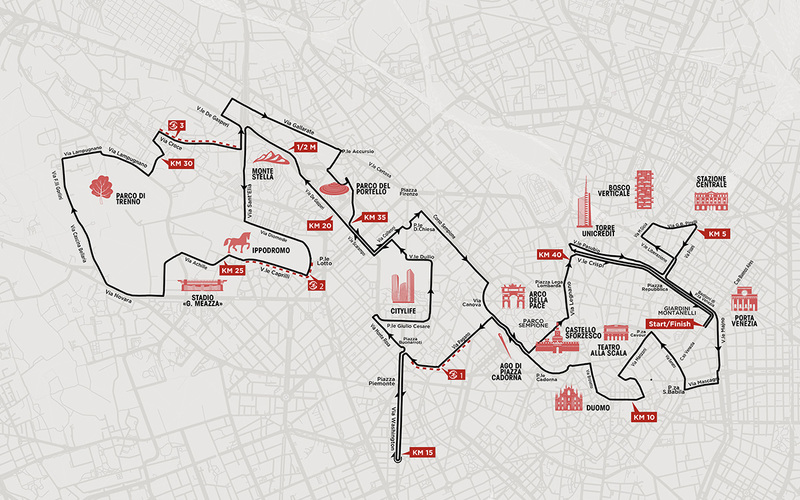 Completely renewed for the 2015 edition, the single loop route, starting and finishing right in the city center, has been progressively improved in details up to the current design. 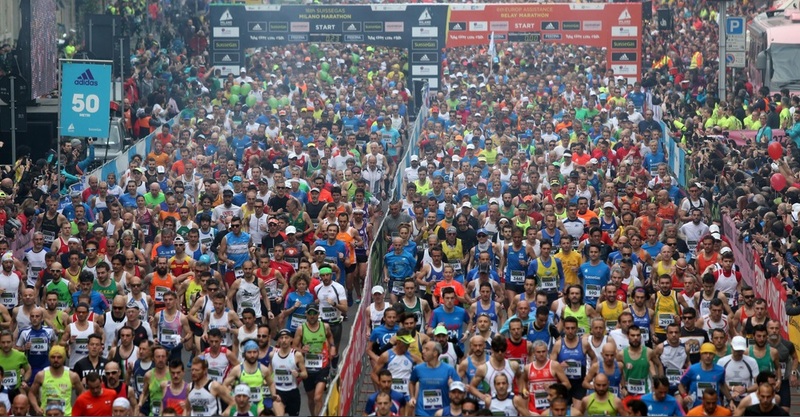 Generali Milano Marathon offers runnersa modern and complete course, which combines the smoothness requested by top runners and fast amateurs, with the opportunity to admire and enjoy an increasingly beautiful cityin its combination of historical and contemporary elements. Awarded the Silver Label of the IAAF and the FIDAL Gold Label, in 2019 the competition will be enriched with further prestige, becoming the only Italian marathon to be included in the new international circuit Abbott World Marathon Majors Wanda Age Group World Rankings. Running in April on the streets of Milan, runners will have the opportunity to earn points to qualify for the first World Age final, scheduled in London in spring 2020.